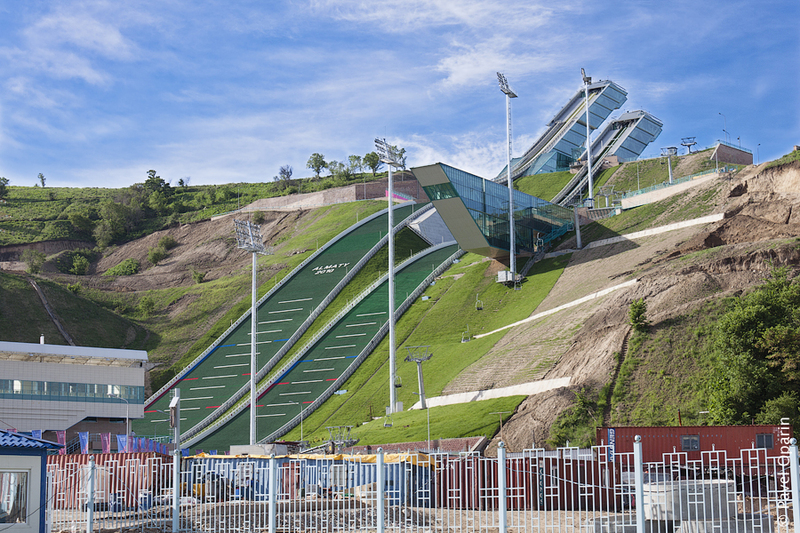 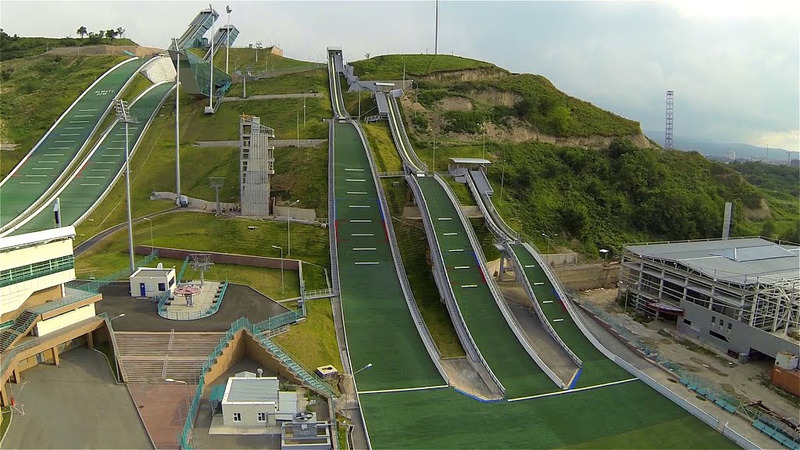 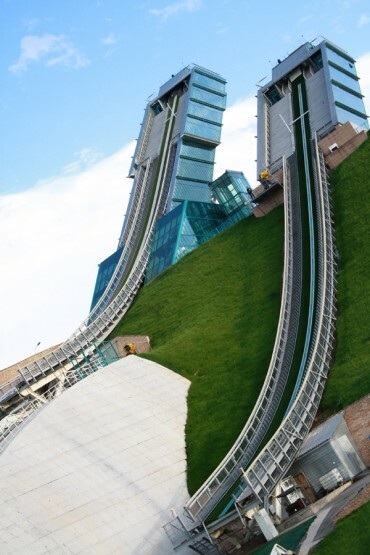 Project Name: Construction of biathlon run for International complex of ski jumps “Sunkar”. Types of works: Earthworks profiling of the run. Address: 128/8 Al-Farabi Ave., Almaty.